Hey yall today on the blog I am sharing some of my favorite boots picks for under $50!! YASSS queens and queenettes under $50!! I personally am a big supporter of high and low fashion and I believe in my heart of hearts that you can be oh soooo FASHIONABLE without breaking the bank!! 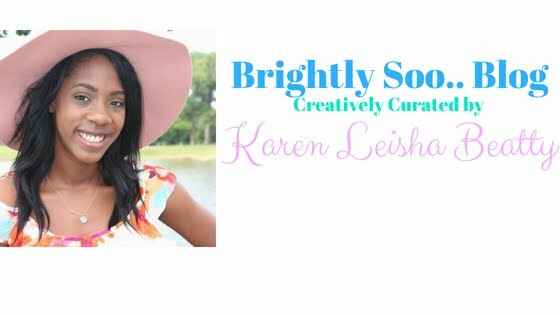 Its so important to be intentional about your purchases as you can end up with a closet full of mismatched and un-coordinated things! And your shoes are so important as people judge you based on your shoes right away! So for todays post I will be sharing some of my favorite STATEMENT-MAKER SHOES that DON'T look like they are inexpensive!! So grab some popcorn and start scrolling through my 5 favorite Boot Picks for under $50!! These pair are my favorite as they are so sparkly and look like the statement makers from last year! 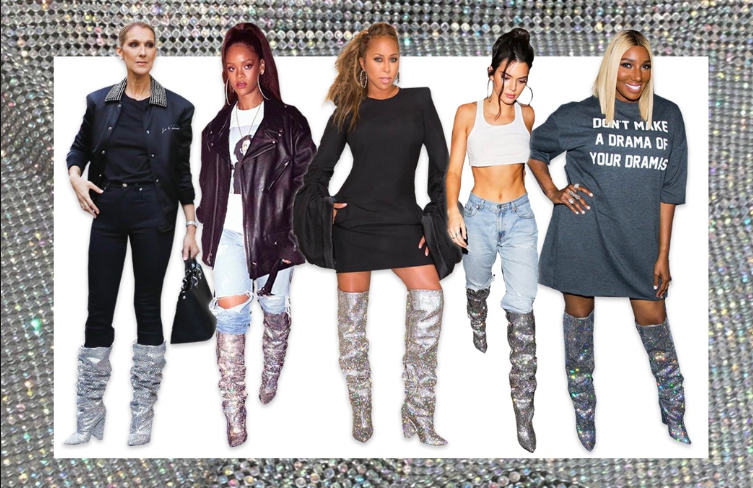 The YSL boots were a classic last year among celebrities and are still today! Now they are available at Target for $50! Yass queens just wait a year and you can jump on that trendy train!! Click here to shop these gorgeous boots! 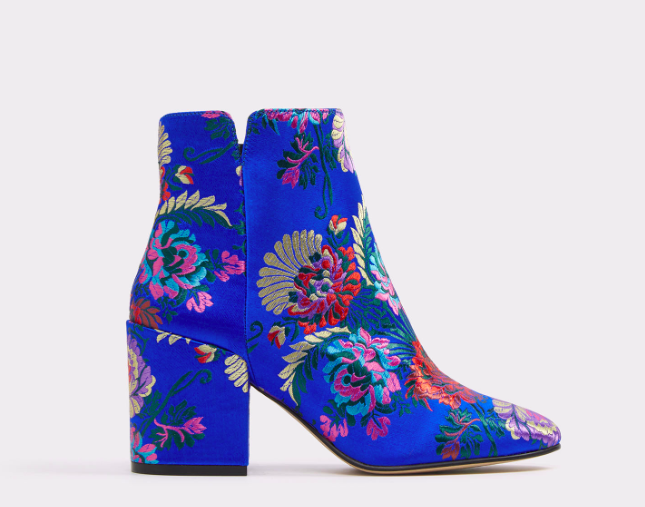 These boots are sooooo pretty so I had to share them! They would make any casual outfit pop and would do well the lighter color palette and even an all black ensemble! To me they would go well with a kimono! Say all black underneath and bright kimono and then these booties to complete the look! 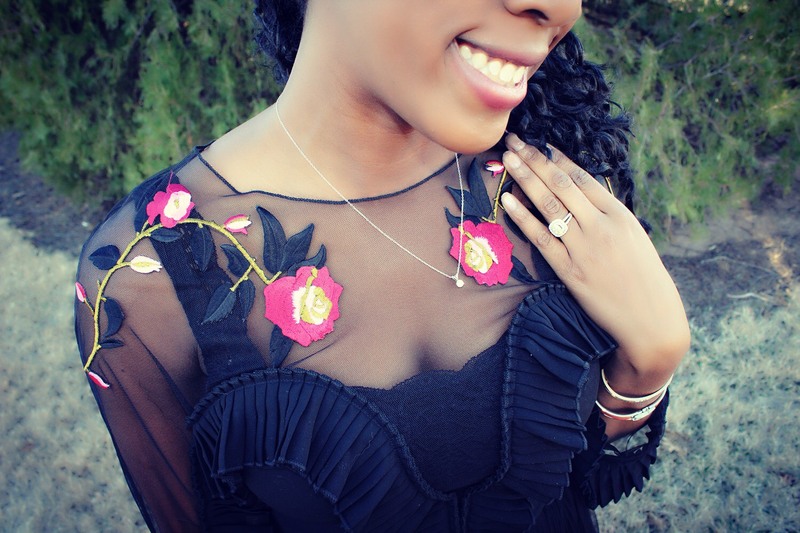 Click here to shop these floral showstoppers! These BOOTS are my current favorite! I've actually worn them three times this week already!! And look at those prices babe! Under $40!! Hurry as they are SOLD out in certain sizes!! They are from Shoe Dazzle so they do come with a subscription option! 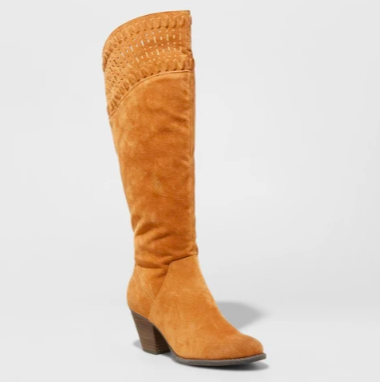 I actually will be doing a full blogpost on ShoeDazzle as I currently subscribe and Im an affiliate because I LOVE the overall quality of the boots. So stay tuned for that post! Click here to shop these classy beauties! These go with EVERYTHING! I actually wear these to work! That tells you how versatile these boots are! I wear them with pull on skinny black slacks and a business causal blouse. I even wore it with this vest and a black top last week! These shoes are also from Shoe Dazzle and under $40! 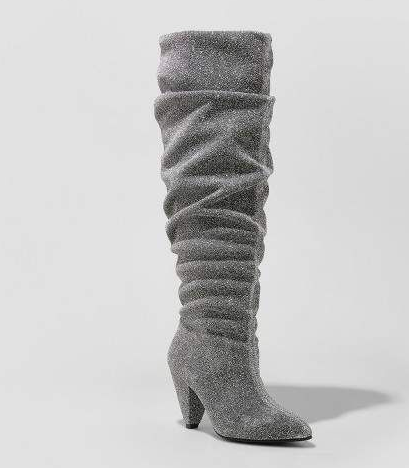 Click here to shop these boots! 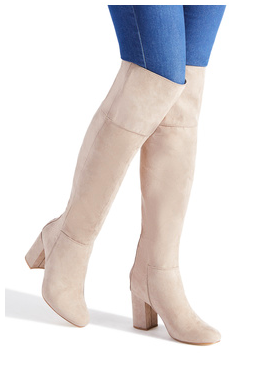 These Boots are so cute as they actually will go with everything! You can wear them with blue jeans and even with a white dress and kimono! They are also from Target and of great quality for the price!These heeled boots also come in a grey and brown color just FYI!! 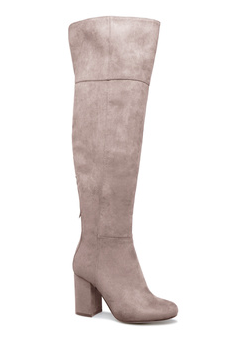 These boots are also timeless and will be great for seasons to come! 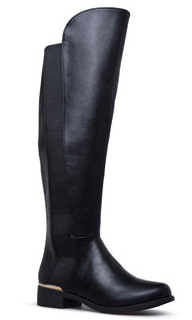 Click here to shop these boots! Also as an extra BONUS I've included several more picks that although they didn't make the TOP 5 they are still noteworthy!! Thank yall for following along and I would love it if you would comment below your favorite boots from above!